Fr. Michael Sparough with music by Aaron Niequest, from the Willow Creek Community Church in Barrington, IL. have produced a CD called The Examen, It is a guided meditation for reviewing the graces and challenges of our day. This practice was considered by St. Ignatius Loyola the most important prayer we could pray each day! God, I believe at this quest moment I am in Your presence and you are now loving me. Come Holy Spirit. God now help me now to review the events of this day in order to recognize You in all parts of my life. Lord, I want to see. God, please forgive me the times I have fallen short and strengthen my attempts to follow You. Lord have mercy. God, enlighten me that my future choices praise, reverence, and serve You above else. Show me Your way. PreviousPrevious post:Fr. Michael Sparough is on the ‘Heart to Heart Blog’ for the summerNextNext post:“The Parable of the Workers in the Vineyard (Matthew 20: 1-16)” by Fr. 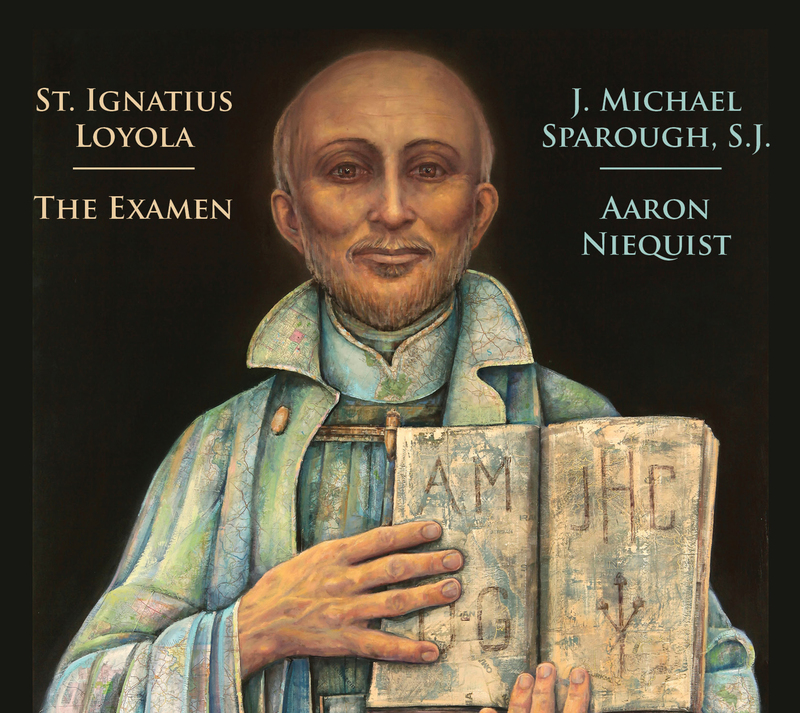 Michael Sparough, S.J.